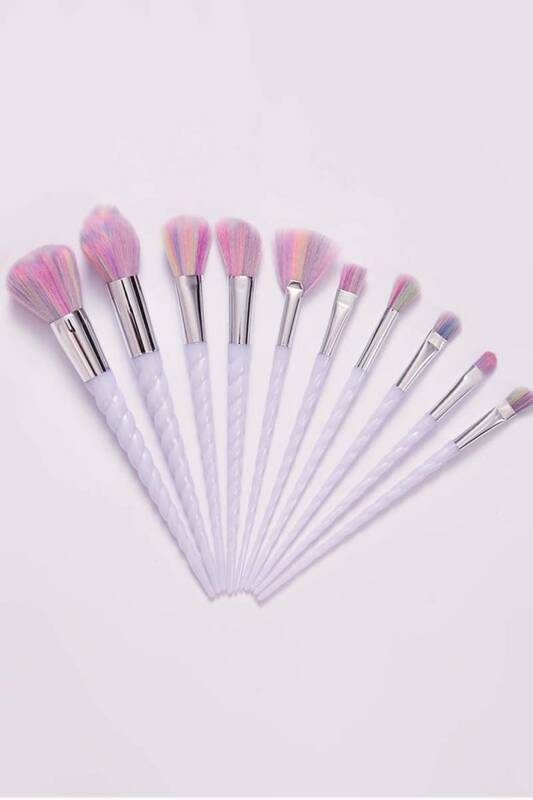 Featuring a unicorn handle and multi coloured bristles, highlighting never felt so good! With 10 brushes to chose from, you are spoilt for choice! These beaut brushes blend to perfection creating a radiant, delicate glow.